Lies in the Dust certainly fits that description. The 120-page book tells a fictionalized version of the story of Ann Putnam Jr., the only girl to eventually apologize for sending 24 people to their deaths during the infamous Salem witch trials. We air part of our interview with Jakob on tonight’s Literary New England Radio Show. Hear the complete 15-minute interview by clicking here. As Jakob mentions during our conversation, he and Decker recently established their own indie press, Box Books, which you may want to check out. 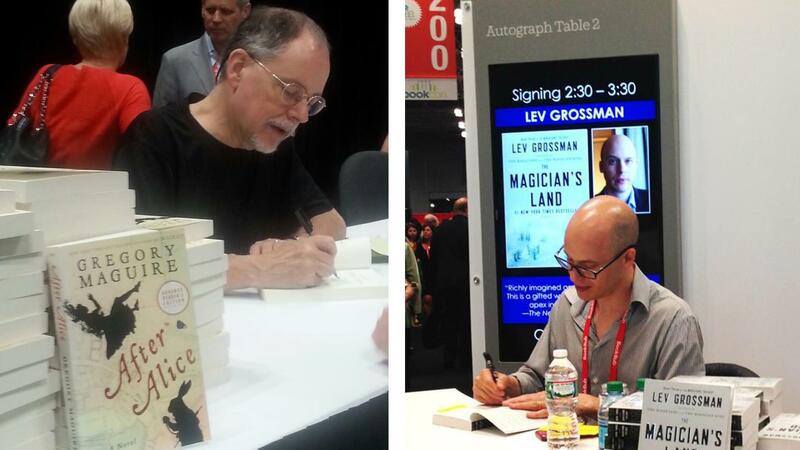 Jakob isn’t the first Islandport Press author we’ve featured on the show. 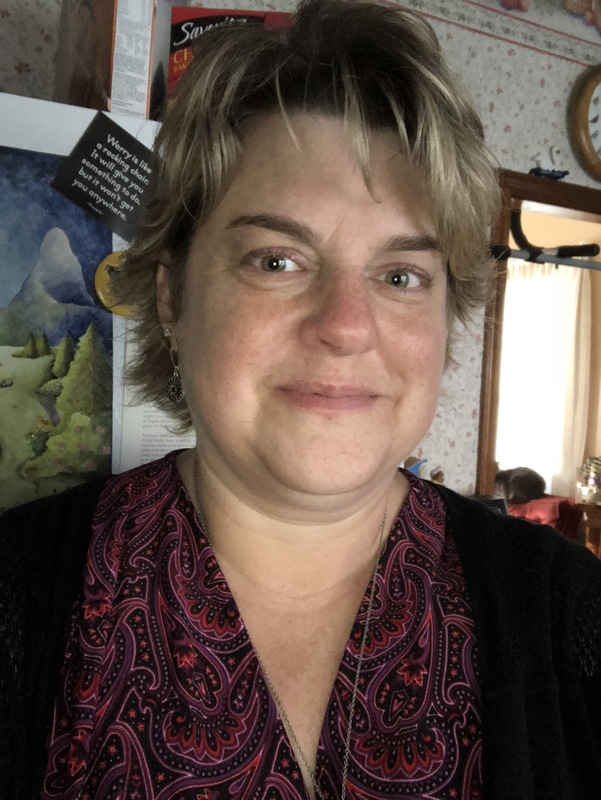 Hear GA Morgan talk about The Fog of Forgetting, and Lea Wait talk about Uncertain Glory, in the Literary New England Radio Show archives. All were super interviews and guests! Santa Montefiore on The Beekeeper’s Daughter. The first book this No. 1 internationally best-selling author has set in the U.S., which tells the story of a mother and daughter searching for love and happiness, unaware of the secrets that bind them. It splits between 1930s England and 1970s Massachusetts. Sabaa Tahir on An Ember in the Ashes. The instant New York Times-bestselling YA novel about a slave, a soldier, their intertwined destinies and their desire to be free. A fantasy set in an imagined world, it’s also a hauntingly realistic reminder of what it means to be a human. Kate Bolick on Spinster: Making a Life of One’s Own. A memoir that weaves the stories of five pioneering women writers into journalist Kate Bolock’s own as she explores the pleasures and possibilities of remaining single, as well as why more than 100 million American women have chosen to live life this way. 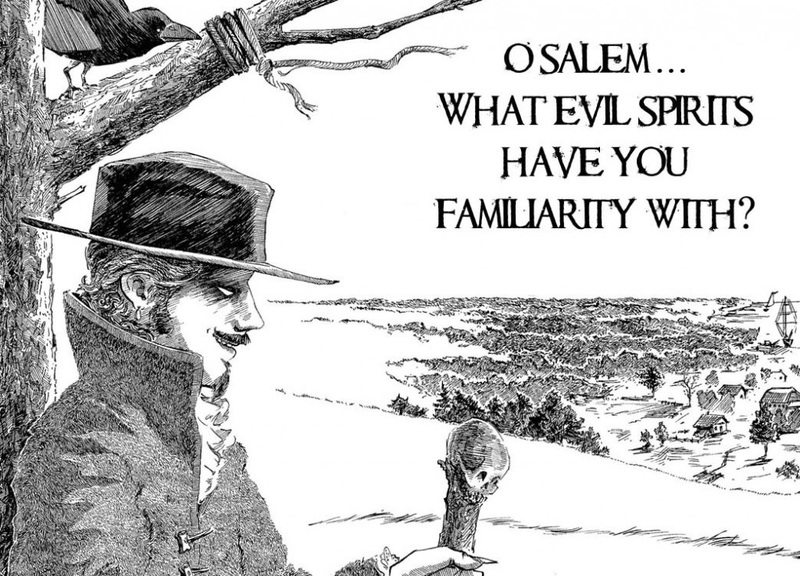 We also talk with New England writer and visual artist Jakob Crane about his graphic novel Lies in the Dust: A Tale Of Remorse From The Salem Witch Trials. Hosted by Cindy Wolfe Boynton, and we can’t wait for you to hear it! 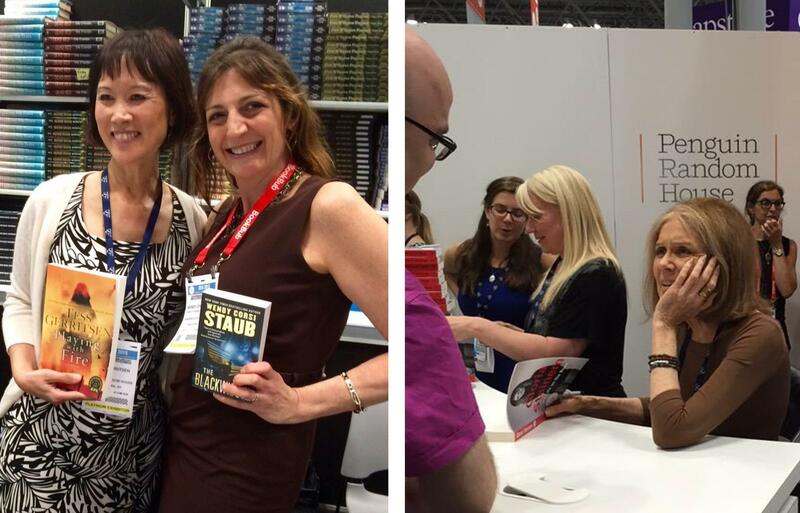 Posted in Author Interviews, Giveaways! thə-ROH or THUR-oh? He’s one of the greatest writers of all time, so shouldn’t we know? You probably pronounce Henry David Thoreau’s last name thə-ROH, placing an accent on the second syllable. 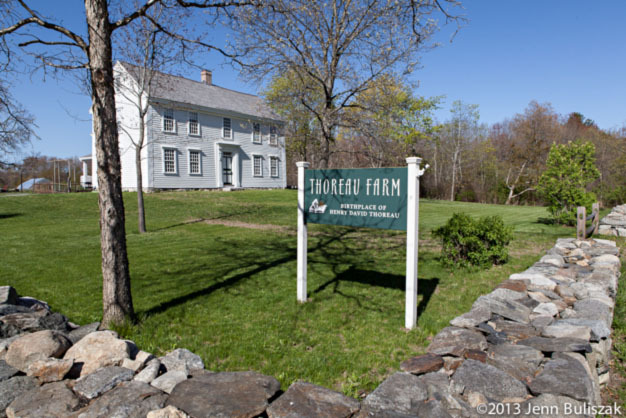 But in honor of today being the 153rd anniversary of his death on May 6, 1862, we should consider pronouncing it THUR-oh, like “thorough,” which in all likelihood was what Ralph Waldo Emerson, Margaret Fuller, Bronson Alcott, Nathaniel Hawthorne and his other 19th century New England writing pals called him. Thoreau’s birthplace in Concord, Mass. Perhaps best known for his book Walden, a reflection on nature and simple living, Thoreau was an author, poet, philosopher, abolitionist, naturalist, tax resister and activist whose essay “Civil Disobedience” is an argument for acting up against an unjust state. See actor Mark Ruffalo read an excerpt of it on YouTube. Thoreau was just 44 when he died. After contracting tuberculosis, he suffered with respiratory problems for several years, eventually becoming bedridden. 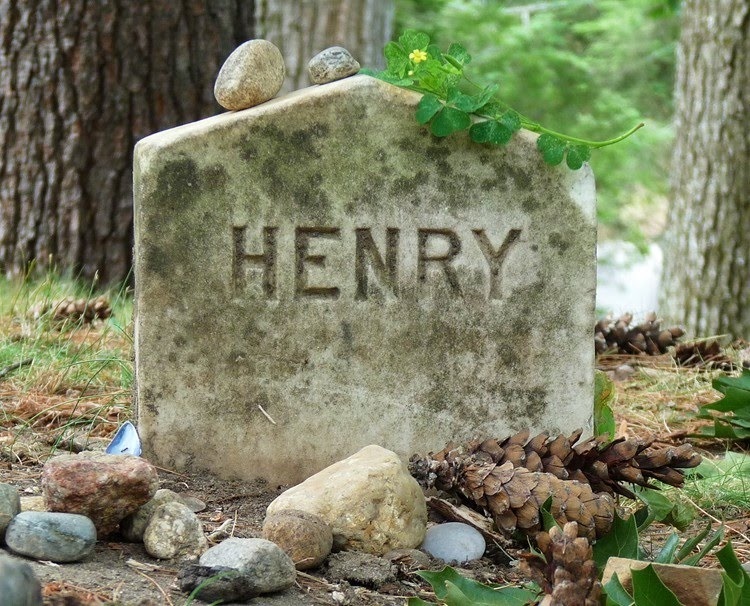 It’s reported his last words were “Now comes good sailing,” followed by “moose” and “Indian.” He’s buried in Sleepy Hollow Cemetery in Concord, Mass. 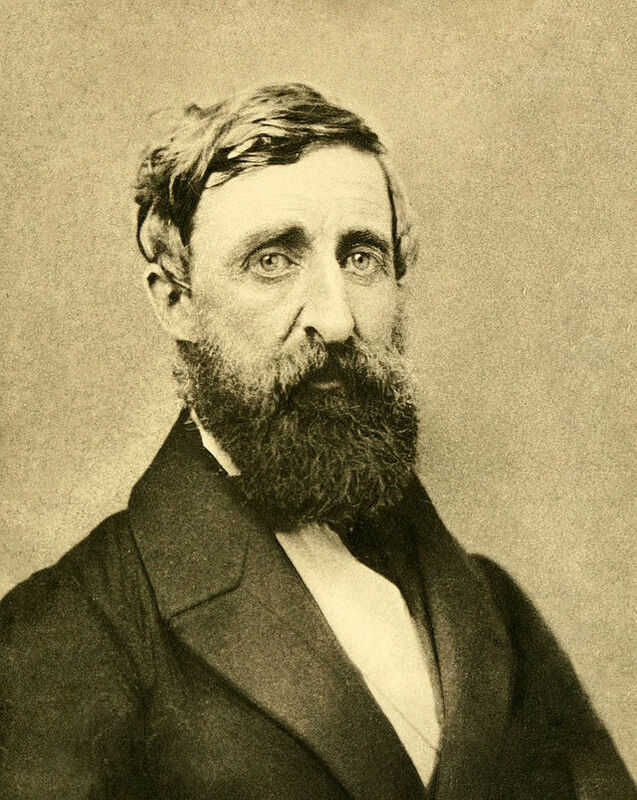 For a complete and thoughtful bio, check out The Thoreau Society’s “Life and Legacy” page. 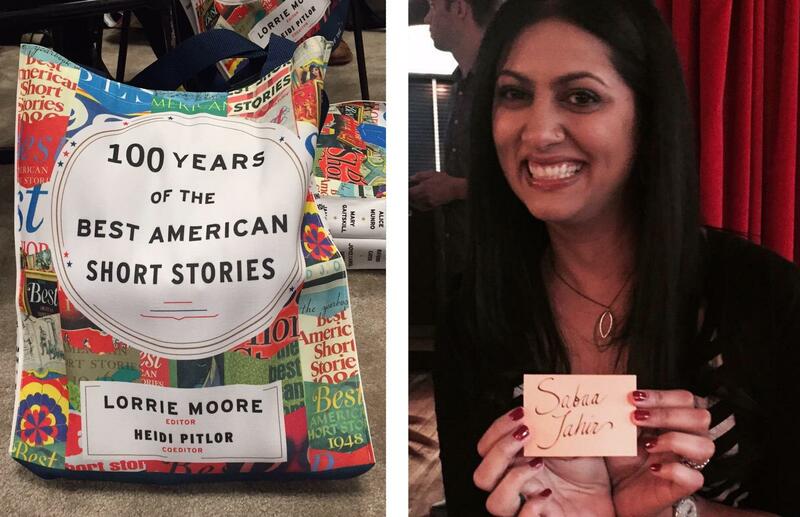 Author interviews and book giveaways w/Aline Ohanesian, Patricia Park & Kirstin Valdez Quade! 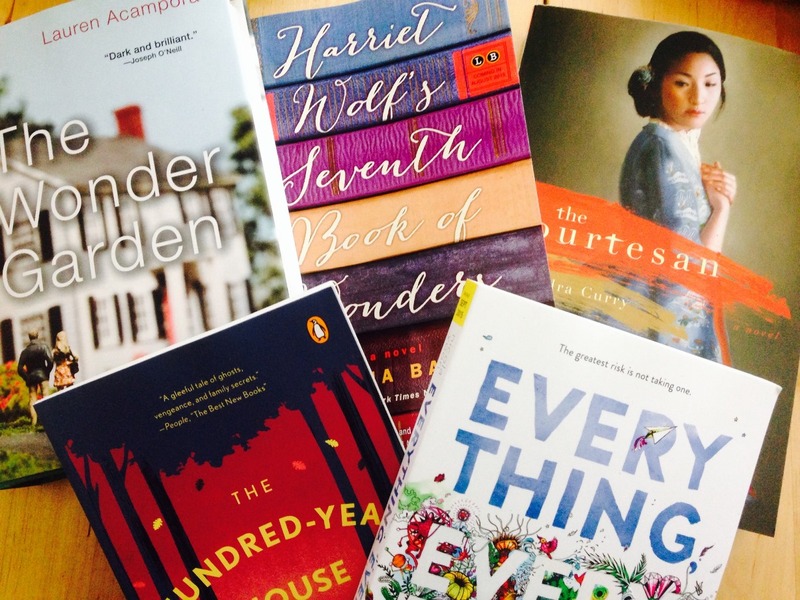 You have until Friday, May 8, to enter to win the books featured on this episode of the Literary New England Radio Show >> Listen to our podcast now! Aline Ohanesian on Orhan’s Inheritance, a novel that shifts between the last years of the Ottoman Empire and 1990s Los Angeles. It tells the story a young Turkish man who leaves his family’s small village, to travel to the US, to discover why his recently deceased grandfather bequeathed the family home to a woman his family has never heard of–a woman who lives in a facility for elderly Aremians. It’s a novel that brings a neglected time in Turkish history to life, spanning decades, honoring the resilience of the human spirit and illustrating the depth of love. Patricia Park on Re: Jane, a Korean-American retelling of Jane Eyre by Charlotte Brontë, set in Manhattan and Seoul. Its protagonist, Jane, is a an orphan trying to escape from Flushing, NY, where she works in her strict uncle’s grocery store before becoming the au pair, beginning an affair with the father of the children she cares for and then fleeing to Seoul. There, she reconnects with family and works to accept who she really is. 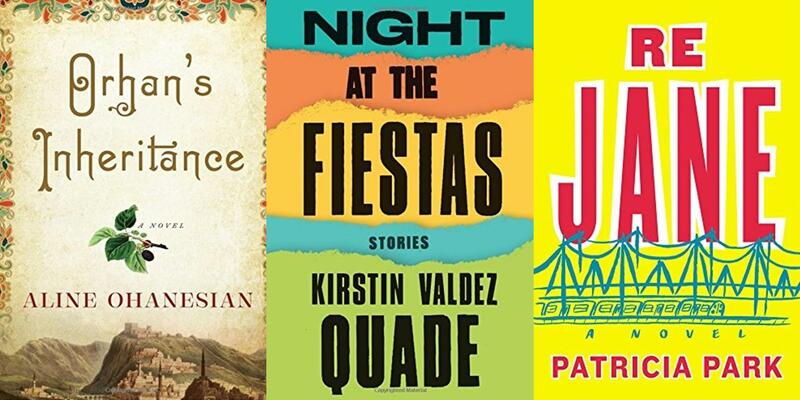 Kirstin Valdez Quade on her short story collection Night at the Fiestas. Set in northern New Mexico, the 10 stories plunge into the fierce, troubled hearts of characters defined by the desire to escape the past or else plumb into its depths: A deadbeat father of a pregnant teen who tries to transform his life by playing the role of Jesus; a young man who discovers that his estranged father and a boa constrictor have been squatting in his grandmother’s empty house; a lonely retiree who becomes obsessed with her housekeeper; and others. Hosted by Cindy Wolfe Boynton. SAVE COOKING FATS AND GREASE! for our soldiers. You can help them win! Norma Kent of the WACS was one of Whitman’s most popular titles featuring a female protagonist determined to do whatever it takes to help Allied troops defeat Germany and Japan. Set in New England, it tells the exciting story of Norma, a Nancy Drew-like character who tracks down spies and shadowy villains intent on destroying America. Roy Snell, a WWI veteran and graduate of Wheaton College in Massachusetts, wrote Norma Kent along with two other titles in Whitman’s Fighters for Freedom series: Sparky Ames and Mary Mason of the Ferry Command and Sally Scott of the WAVES. In Sparky Ames, Mary is a pilot and member of the Women’s Auxiliary Ferrying Squadron who, among other adventures, rescues Sparky after his plane is shot down by enemy fire over Brazil. In Sally Scott, Sally breaks regulations by bringing a new kind of radio capable of picking up “secret frequencies” onto an aircraft carrier. Invented by her neighbor, the device causes more trouble than good for Sally–until, that is, her commanding officers learn they can use it to track enemy submarines and save American ships and sailors. It was mid-afternoon of a cloudy day in early autumn. 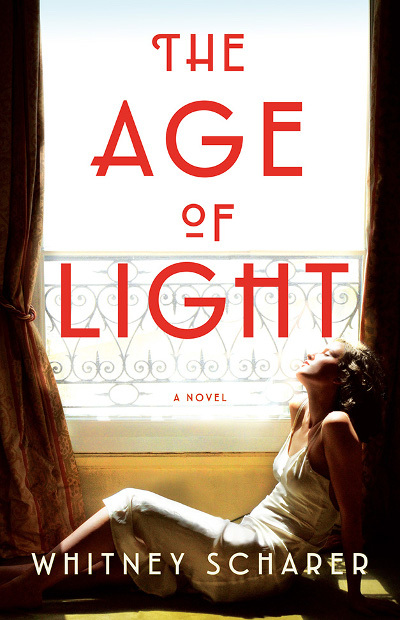 Sally Scott glided to the one wide window in her room and pulled down the shade. Then, with movements that somehow suggested deep secrecy, she took an oblong, black box, not unlike an overnight bag, from the closet. After placing this with some care on her study table, she pressed a button, and caught the broad side of the box, that, falling away, revealed a neat row of buttons and switches. Above these was an inch-wide opening where a number of spots shone dimly. 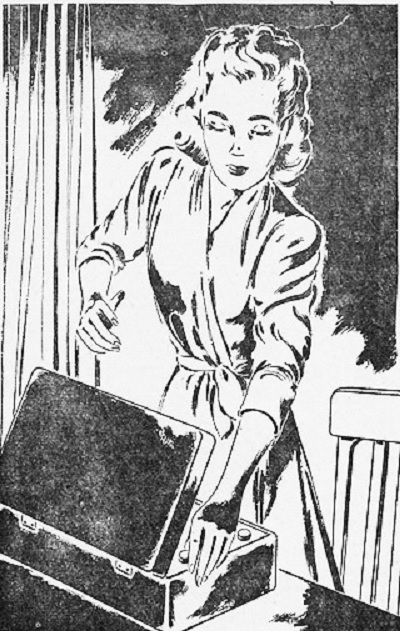 After a glance over her shoulder, Sally shook her head, tossing her reddish-brown hair about, fixed her eyes on this strange box and then with her long, slender, nervous fingers threw on a switch, another, and yet another in quick succession. Settling back in her chair, she watched the spots above the switches turn into tiny, gleaming, red lamps that gave off an eerie light. “Red for blood, black for death,” someone had said to her. She shuddered at the thought. From the box came a low, humming sound. She turned a switch. The hum increased. She turned it again and once more the hum rose in intensity. This time, however, it was different. Suddenly the hum was broken by a low, indistinct hut—hut—gr—gr—gr—hut—hut—hut. “Oh!” The girl’s lips parted as a look of surprise and almost of triumph spread over her face. And then, suddenly, she started to leap from her chair. A key had rattled in the door. Before she could decide what she should do, the door swung open and someone snapped on a light. Thanks to the wonderful Project Gutenberg, you can read Sally Scott of the WAVES, Norma Kent of the WACS and Sparky Ames and Mary Mason of the Ferry Command for free and in their entirety. Today’s readers will likely find the books to be sexist, perpetuating gender stereotypes and limiting what women can do. Indeed, they are sexist. But they’re also great fun, as well as provide an insightful look into the beliefs and mindset of 1943 America. Their message about the need for national unity is also one today’s America needs to hear. 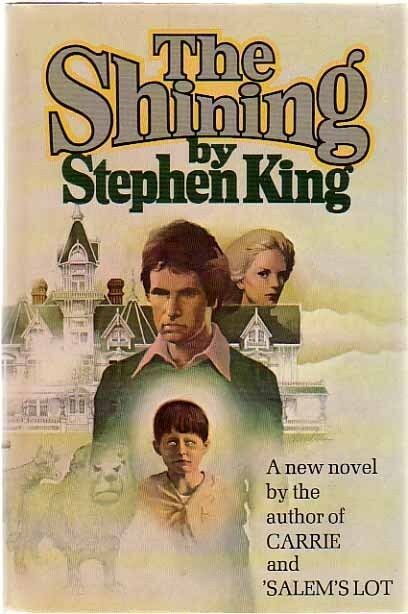 The original cover of The Shining. Published in 1977, it was King’s third published novel and first hardcover bestseller. The setting and characters were based on personal experiences, including King’s visit to The Stanley Hotel in Colorado and his recovery from alcoholism. What’s the scariest book you ever read? Mine is Maine resident Stephen King’s The Shining, which I read for the first time just a couple of years ago. Even at 40-something years old, I had to put it down several times, especially when I was reading in bed, at night, when everyone else in the house was asleep, and an unexplainable creek or groan occurred. More than once, I wasn’t sure I was going to make it to the end. I was that creeped-out and uncomfortable. But watching Stanley Kubrick’s film of The Shining? Not the same experience at all. Of course, the movie is scary and horrifying. But it’s also enjoyably magnificent, thanks in large part to Kubrick’s vision and the terrific acting, especially by Jack Nicholson and Shelley Duvall. Poking around Open Culture the other day, I found a neat 30-minute documentary called Making The Shining, which was shot by Kubrick’s then-17-year-old daughter Vivian and aired on the BBC. One of the many highlights of the film: Nicholson brushing his teeth after a smelly lunch–talking about how he wants to be considerate to his fellow actors–and then immediately lighting up a cigarette. He struts across the set and is clearly the production’s star, leaving Duvall to feel very left out. When she collapses from the stress of filming and her personal life, it’s sad but not that much of a surprise. She talks very candidly about it. 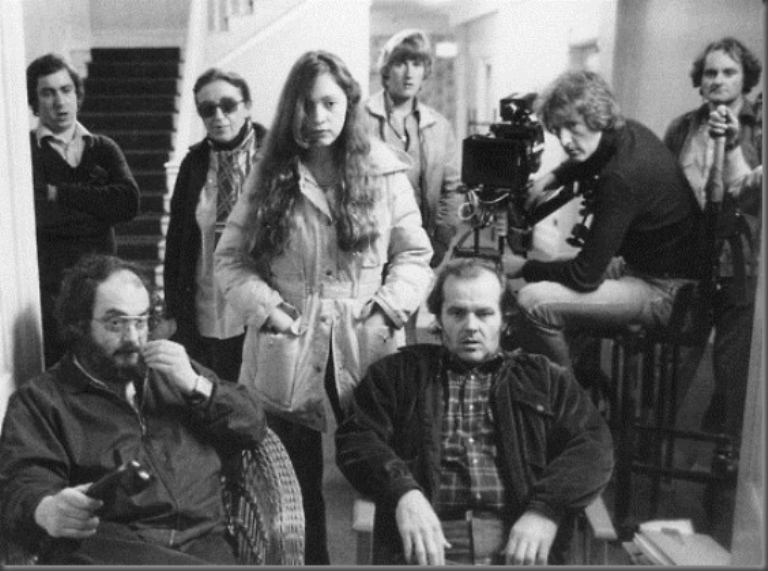 Vivian with The Shining cast and crew on set.